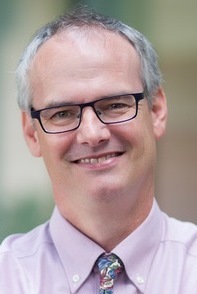 Bryce Reeve, PhD – Dr. Reeve is a psychometrician and outcomes researcher. His work focuses on enhancing the application of patient-reported outcomes (PROs) in clinical research and practice to improve the quality of care for pediatric and adult cancer patients. This includes the development of PRO measures using qualitative and quantitative methodologies and integration of PRO data in research and healthcare delivery to inform decision-making. 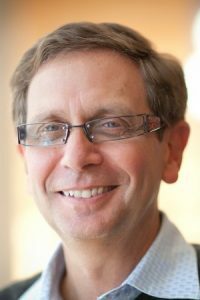 He is the Principal Investigator of the Coordinating Center for the NCI-funded network to develop the pediatric version of the Patient-Reported Outcomes version of the Common Terminology Criteria for Adverse Events (PRO-CTCAE). The goal of this project is to design a valid and reliable self-report measure of subjective symptoms that will improve our understanding of the impact of cancer and its treatment on the lives of children and adolescents. Dr. Reeve currently serves as President of the International Society for Quality of Life Research (ISOQOL). He also serves on NCI’s Symptom Management and Health-Related Quality of Life Steering Committee and ALLIANCE’s Health Outcomes Committee. Ethan Basch, MD – Dr. Basch is a medical oncologist and health services researcher. His clinical expertise is prostate cancer, and his research expertise includes patient-reported outcomes, drug regulatory policy, and comparative effectiveness research. He is a federally appointed member of the Methodology Committee of the Patient-Centered Outcomes Research Institute (PCORI), a member of the Board of Directors of the International Society for Quality of Life Research (ISOQOL), Co-Chair of the Health Outcomes Committee of the Alliance for Clinical Trials in Oncology, and a member of the Board of Scientific Advisors of the National Cancer Institute. He leads an ongoing NCI initiative to develop a patient-reported adverse event monitoring system for use in clinical research (the “PRO-CTCAE”), and is study chair for multiple trials employing patient-reported endpoints. Antonia V. Bennett, PhD – Dr. Bennett is a patient-reported outcomes (PRO) methodologist and health services researcher. Her recent work has focused on methods for collecting symptom and health-related quality of life data from patients with advanced cancers and traditionally underserved populations. She is currently investigating the use of new consumer-grade activity trackers for monitoring symptom burden and functioning, including the patient perspective on these devices and the clinical value of the data. She is Faculty Director of the Patient-Reported Outcomes Survey Core (PRO-Core) of the University of North Carolina Lineberger Comprehensive Cancer Center. In addition, she leads the Measurement Core of the Palliative Care Research Cooperative. 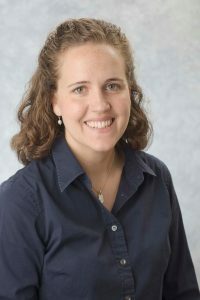 Allison M. Deal, MS – Allison is a biostatistician and member of the UNC Lineberger Comprehensive Cancer Center Biostatistics Core Facility. Since joining the Cancer Center in 2007, she has collaborated with oncology researchers of all specialties and assisted them in grant and protocol submissions, statistical analyses, and abstract and manuscript preparations. She enjoys applying her statistical training to the wide variety of research projects being conducted at UNC that are improving the care and lives of cancer patients. 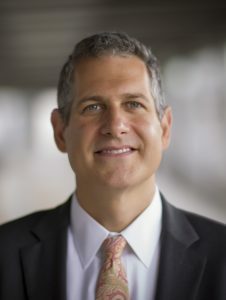 Stuart Gold, MD – Dr. Gold is the chief of the division of hematology/oncology in the department of pediatrics at UNC. 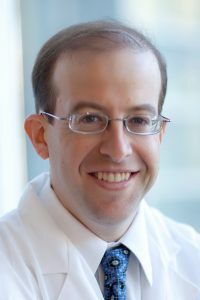 Dr. Gold is an accomplished clinical research specialist with special interests in acute leukemia’s brain tumors and late effects of cancer therapy and serves on multiple important cancer committees. Dr. Gold is a member of several key committees and treatment protocol committees in the Children’s Cancer Group (CCG). The CCG is the largest group of Pediatric Cancer institutions in the world, which pools its resources and patients to advance the treatment outcomes for children with cancer. Dr. Gold also serves on several state committees and is an officer of the board of the Chapel Hill Ronald McDonald House. Mattias Jonsson – Mr. Jonsson is the Director of Systems Development for the UNC’s Patient Reported Outcomes Core Facility (PRO-Core). 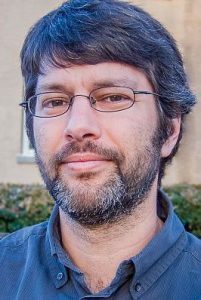 He the architect and main developer of the PRO-Core system platform and has more than 10 years of experience in database design, systems development, and health care survey research. 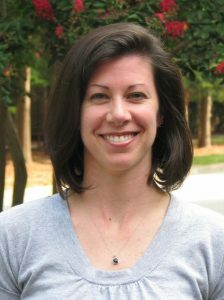 Molly McFatrich, MPH – Molly McFatrich is a Research Associate with the UNC Lineberger Comprehensive Cancer Center. She received her BA in English from the University of Missouri and her MPH in Health Behavior and Health Education from the UNC Gillings School of Global Public Health. Following work in HIV research, she joined Dr. Reeve’s group in February 2014. Molly’s research interests include community-based participatory research, chronic disease management, and translating research into practice. 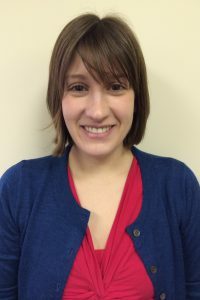 Laura Pinheiro, MPH – Laura Pinheiro is a PhD student in the Department of Health Policy and Management at UNC’s Gillings School of Global Public Health. She also works as a Graduate Research Assistant within the UNC Lineberger Comprehensive Cancer Center’s Cancer Outcomes Research Program. 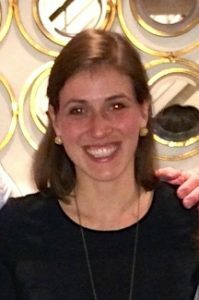 Prior to coming to UNC, Laura worked as a data analyst at Memorial Sloan-Kettering’s Center for Health Policy and Outcomes. Laura’s research interests include comparative effectiveness research and patient-reported outcomes within cancer outcomes. She received her BA in Economics from Wellesley College and her MPH from Boston University in Biostatistics and Epidemiology. 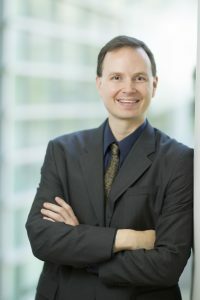 Daniel Reuland, MD, MPH – Dr. Reuland is a general internist, health services researcher, and Associate Professor at the University of North Carolina School of Medicine in the Division of General Internal Medicine and Clinical Epidemiology. His main research interests currently fall into two related areas. The first is enhancing our understanding of how to improve cancer control communication in primary care for diverse patient populations. Specifically, he has focused on addressing barriers to colorectal cancer (CRC) screening faced by Hispanic/ Latino populations, as well as barriers faced by other vulnerable groups including Medicaid populations, other racial/ethnic minorities, and populations with low health literacy. A second (new) area of inquiry is promoting informed and shared decision making about lung cancer screening using low dose computed tomography (LDCT). 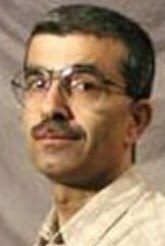 Bahjat Qaqish, PhD – Dr. Bahjat Qaqish is the principal investigator of the Data Management Core of the Breast Cancer SPORE. In this role Dr. Qaqish continues to develop new statistical methods that are directly useful to Lineberger Comprehensive Cancer Center members. Dr. Qaqish’s correlated data analysis methods and macros are being used in three NCI-funded studies: Prescribe for Health, NC-BCSP, and the Carolina Mammography Registry. William Wood, MD – Dr. Wood’s research interests involve outcomes and health services research in stem cell transplantation and hematologic malignancies. He has additional specialized interests in allogeneic transplant survivors as well as adolescents and young adults (AYAs) with malignancies. He actively collaborates with the Center for International Blood and Marrow Transplant Research (CIBMTR). Two of his ongoing projects include an analysis of outcomes for adolescents and young adults with acute lymphoblastic leukemia, and an international analysis looking at the impact of macroeconomic and microeconomic variables on outcomes of patients transplanted for acute myeloid leukemia.